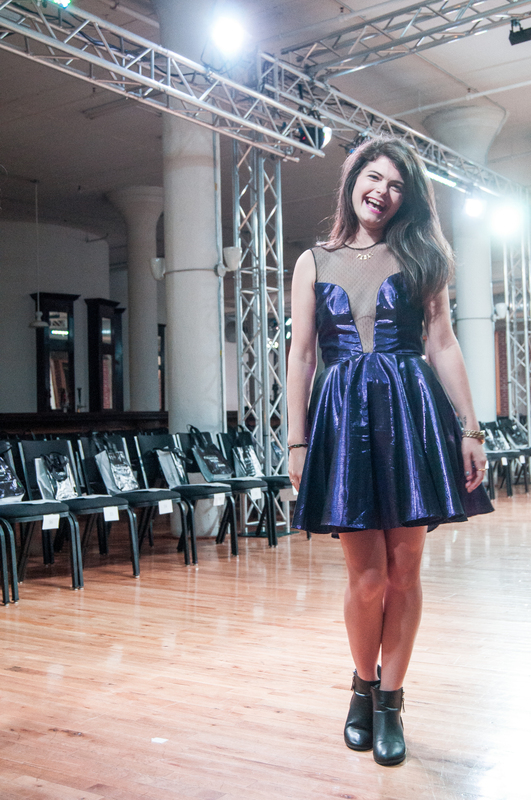 Coming to you a little late with this Saint Louis Fashion Week post…. I started an amazing job at ALIVE Magazine and became part of the team behind Saint Louis Fashion Week. My time was hijacked, spent pouring over the details of a ten day event series. After weeks of very little sleep, looooong days on-site, and the occasional last minute crisis, i’m back to having time to myself. Saint Louis Fashion Week was one of the most amazing event productions i’ve ever been lucky enough to be a part of – and i’ve been a part of some pretty great events in the past four years. The incredible team of people i was surrounded by were inspiring, and the spaces in which we worked were outstanding. Most notable was the show our team put on at the Fox Theatre. That’s the stuff career highlight reels are made of! And let’s talk about the designers. (My disclaimer here is that I enjoyed EVERY. SINGLE. SHOW, but couldn’t possibly tell you all about it without talking for days.) Sharing a space with Eva Franco as she fit all her models for Industry Night was a fantastic peek behind the curtain. Watching Jennifer Chun and Samantha Pleets’ collections walk the runways completely raised the bar for St. Louis fashion. Getting to watch as the full line-up of Project Runway designers made last minute adjustments to their models right before they hit that runway gave me chills. And to top it all off, Suzanne Lay let me wear the most incredible purple dress for Industry Night (the second photo). I’m mostly finished gushing about work. For now. Here, look at some cute things I wore.